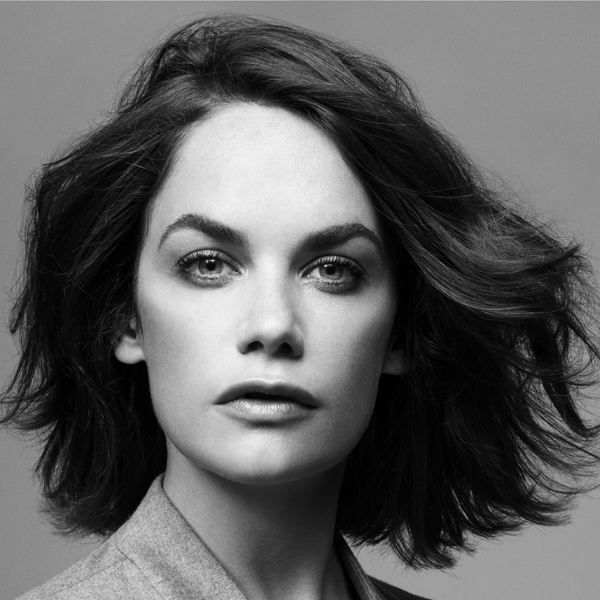 Two time Olivier award-winner, Golden Globe winner, and Tony nominated actress Ruth Wilson has paved her way in theatre, television and film. Best known for her portrayals of Alison in The Affair, Alice in Luther and for her work on the London stage, Wilson has quickly become one of Britain’s most lauded young actresses. In 2018, Wilson received a British Independent Film Award nomination for the role of Alice Bell in Clio Barnard’s critically acclaimed third feature Dark River, alongside Sean Bean and Mark Stanley, which opened in the UK to critical praise in February 2018. Wilson can currently be seen in the latest feature from John Cameron Mitchell, How To Talk To Girls At Parties opposite Nicole Kidman, which premiered at the 2017 Cannes Film Festival. Finally 2018 will see Wilson team up with Oscar nominated director Lenny Abrahamson and star alongside Domhnall Gleeson and Charlotte Rampling, in the new adaptation of Sarah Waters’ novel, The Little Stranger. In 2006, Wilson starred in her breakout performance in the title role of the BBC miniseries Jane Eyre, receiving a BAFTA nomination for Best Actress, along with a Golden Globe nomination for Best Actress Miniseries or Television Film and a Satellite Award nomination for Best Actress. Wilson debuted on UK television in 2006 in the situation comedy Suburban Shootout. Upcoming projects include Mrs Wilson which Wilson will produce and star in as her own grandmother, Alison Wilson, for PBS Masterpiece and the BBC.